Our group regularly interacts with Sujoy Mukhopadhyay’s group and Qing-zhu Yin’s group at UC Davis and collaborates with scientists at the LLNL Center for High Energy Density Science and Sandia’s Z Machine. Simon Lock, 2018 Ph.D., EPS, Harvard. Now a postdoctoral researcher at Caltech. 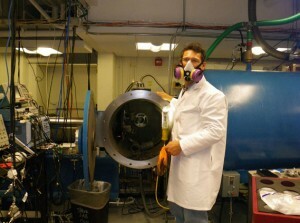 Markos Hankin, Shock Compression Laboratory Manager, Harvard. Now He recovery engineer at Harvard. Lee Wizda, Lab Technician, Harvard. Now in industry. Gal Sarid, Postdoctoral Research Associate, Harvard. Now a research associate at the Florida Space Institute. Richard Kraus, 2013 Ph.D., EPS. A Lawrence Fellow at Lawrence Livermore National Laboratory. Now a staff scientist at LLNL. Matthew Newman, Undergraduate, Engineering (B.A. 2013). 2018 Ph.D. Caltech. Now working at a startup company. Will Steinhardt, Graduate Student, EPS. Matija Ćuk, Daly-Clay Postdoctoral Fellow in EPS and Astronomy (2008-2012). Urey Prize winner. Now a research scientist at SETI. Karin Louzada, Graduate student, EPS (Ph.D. 2009). Now the science attachè for the Netherlands. Rachel Zucker, Graduate Student, EPS (2010), 2015 Ph.D. MIT, Now a Miller Fellow at UC Berkeley. 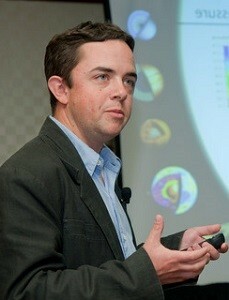 Wade Henning, Graduate Student, EPS (Ph.D. 2011). Now a research scientist at NASA Goddard. Robert Marcus, Graduate Student, Astrophysics (Ph.D. 2011). Now at Northrop Grumman. 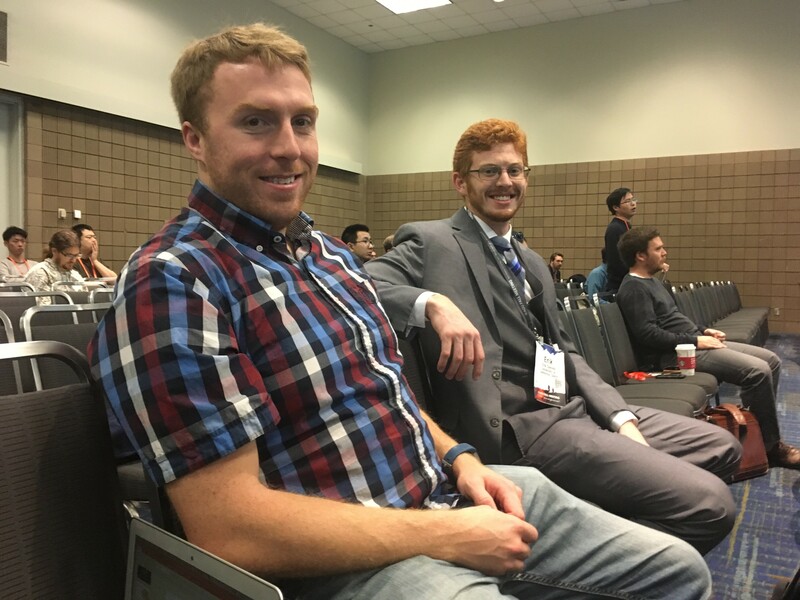 Benjamin Black, Undergraduate Student, EPS (2005), former Fulbright Fellow. Now an assistant professor at the City College of New York. Gregory Valiant, Undergraduate Student, Math (2007). Now an assistant professor at Stanford. Individuals interested in research opportunities should contact Sarah for more information. Sarah T. Stewart is a Professor in the Department of Earth and Planetary Sciences at U. California, Davis. She joined the faculty at Davis in 2014 after 11 years as a Professor at Harvard University. Sarah is a planetary scientist who specializes in the study of collisions in the solar system. Her research encompasses the formation and destruction of planets, planetary geology, and materials science. She is best known for proposing a new model for the origin of the Moon, where the Moon grows within a new type of planetary object known as a synestia. Sarah’s experimental program on planetary materials focuses on measurements of thermodynamic properties and calculating the mass of melt and vapor produced during planetary impact events. 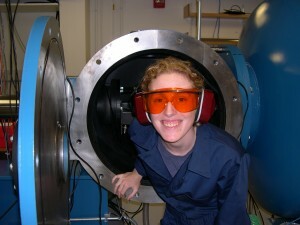 Sarah directs the Shock Compression Laboratory, which uses light gas guns to study shock waves in planetary materials, and also conducts shock experiments on laser and pulsed power platforms. Sarah received her AB in Astrophysics and Physics from Harvard in 1995 and her PhD in Planetary Science from the California Institute of Technology in 2002. She has won awards and honors for her scholarship, including a MacArthur Fellowship, the Urey Prize from the American Astronomical Society’s Division for Planetary Sciences and a Presidential Early Career Award for Scientists and Engineers. Sarah was President of the Planetary Sciences Section of the American Geophysical Union from 2016-2018. Sarah is dedicated to public outreach in planetary sciences and is featured as one of Popular Science’s Brilliant 10 of 2010 and Astronomy Magazine’s Rising Stars of 2013. Sarah is profiled in the July 2013 issue of Astronomy Magazine. Crash Test, Special Careers Edition, Current Science Magazine by Weekly Reader, April 15, 2011. Learn more about Sarah Stewart and check out all of our one-of-a-kind stories at ucdavis.edu/one.